The Short Version: Ishiro Honda's little seen SciFi-Fantasy feature was a modest follow-up to the monster production of 1954s GODZILLA. But where it was small in stature compared to the radioactive fire-breathing lizard, his abominable snowman movie contained big ideas; some of which made Toho nervous with its allegedly discriminatory subject matter towards minority groups in Japan. 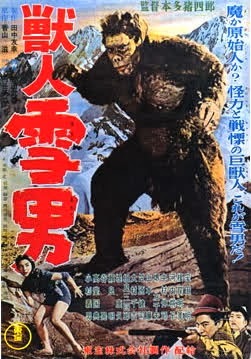 Banned since its original release, the only sightings of this obscure Yeti film have been the grey market and sporadic showings on the Japanese festival circuit. 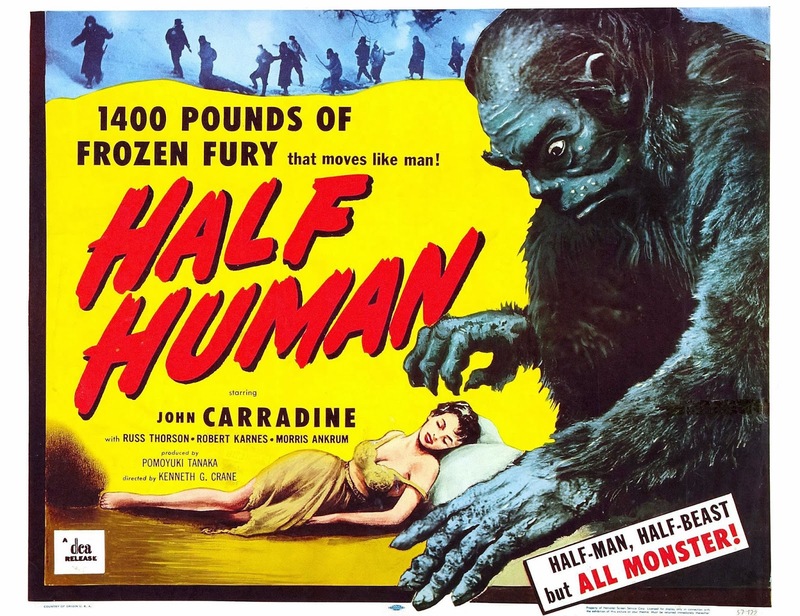 Making matters worse, Honda's picture was mangled by Distributor's Corporation of America (DCA) as half a movie and released as HALF HUMAN in 1958 with added John Carradine footage. Hopefully, Honda's most elusive work will eventually find itself put out on digital display for a world of onlookers to enjoy in the comfort of their homes. After surviving a horrifying ordeal in the snowy Alps of Japan, Takashi recounts his story to a curious reporter interested in his monstrous encounter with the Abominable Snowman. As the tale unfolds, a blizzard traps Takashi and his party at a mountainside inn. 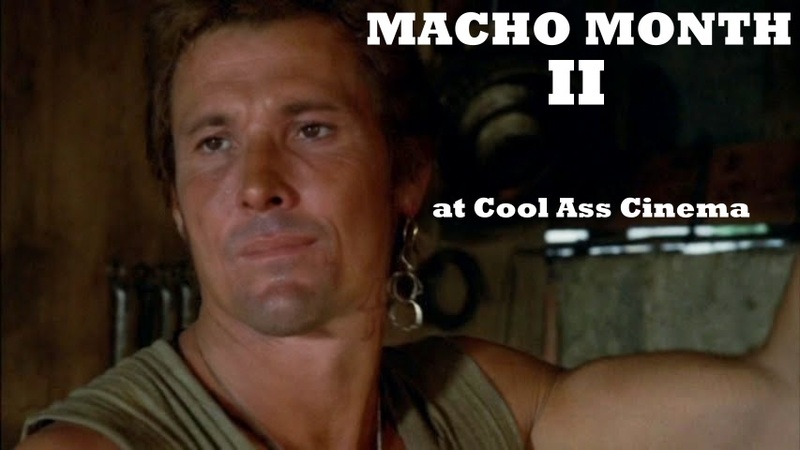 When members of his skiing group end up missing after contact with a mysterious creature, a rescue party is mounted. Also staying at this modest skiing resort is Oba, a ruthless businessmen who overhear this fantastical story of a family of giant, humanoid ape creatures living somewhere on the snow-capped summit. He and his party follow along in the hopes of snagging the monster for display in a circus. Meanwhile, an isolated community of deformed mountain people who worship the beast have no intentions of allowing anything to happen to their deity. Japan has produced a small clutch of movies that were banned for one reason or another shortly after their initial theatrical releases; and, aside from an occasional festival showing, remain banned on video all these years later in their native country. JUJIN YUKI OTOKO is one of those films. Reportedly, the films problems stem from its alleged depiction of either the Burakumin people, or the Ainu aborigines as outcasts, deformed, and or psychopathic inbreds. 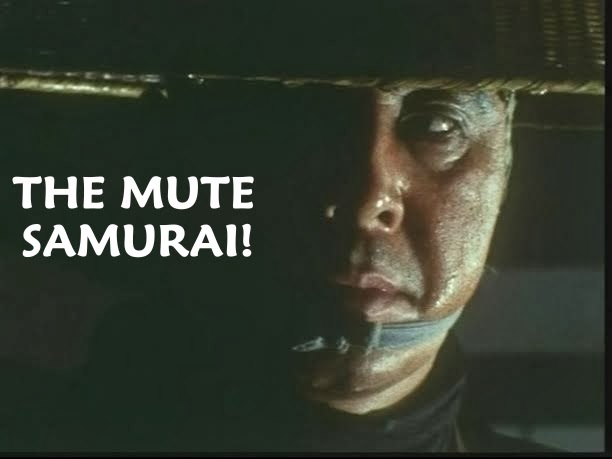 Seeing the film through Anglo eyes, and without any articles from the time period to confirm, JUJIN YUKI OTOKO's proposed controversiality is never overly explicit in linking its depictions of natives as Buraku or Ainu; yet ties can be easily drawn to both these centuries-long examples of cultural discrimination. The Burakumin can be traced as far back as Hideyoshi's reign in the late 1500s (and said to go back much farther). Buraku were considered lower class citizens underneath the four caste system of samurai, farmers, craftsmen and merchants. Their degradation was allegedly a political maneuver to pacify the citizenry lower on the social strata. These outcasts were often employed as butchers, leather tanners, toilet cleaners, executioners, and grave diggers among other jobs considered demeaning. These 'eta' (filthy) hamlet people were herded into isolated communities in western Japan. Often referred to as 'hinin', or non-human beings, the socially ostracized Buraku districts were thought of as "contaminated" by the general populace, and remained so for centuries. The Burakumin today is still a taboo subject in Japan; although such groups as the militant Buraku Liberation League (BLL) and Communist supported All Japan Federation of Buraku Liberation Movements are alleged to have participated in acts of violence and other forms of criminal activities. On the other side of the inequality coin resides the ancient, and aboriginal Ainu people of Japan. Known for being hunters, living off the natural resources of their lands, the Ainu likewise worshiped various gods (including animals) akin to the mountain villagers seen in HALF HUMAN (1955). Bearing noticeable differences in their physiology to the average Japanese person, they faced similar degradation to the Burakumin. With rounder eyes and hairier bodies, the assimilation into mainstream Japanese society went through centuries of oppression. In 2008, the Ainu were formally recognized as indigenous people of Japan. If there is any underlining comparison in Honda's movie to either the Burakumin or the Ainu peoples, it possibly lies in its visual depictions. As stated above, the Buraku were thought of as a filthy, contaminated commune. The hamlet seen in HALF HUMAN have members seen as very dirty, deformed, missing limbs, and socially indifferent. This secluded social class worship the ape creatures as deities (much like the Ainu worship their gods of the Earth), and live by a strict code within their village -- lorded over by a violently domineering elder. Much like the Ainu in real life, an encroaching modernization threatens the existence of this primitive culture -- isolated and cut off from any form of permutation. This falls in line with the traditional lifestyle of the unique Ainu genealogy that has clashed with an ever evolving civilization of non-Ainu peoples since the 18th century. There are other problematic signs that might of perpetuated Toho's ban on the picture. It's obvious the mountain tribe in the film propagate via endogamy in what were possibly incestuous pairings. This is possibly why so many of the hamlet appear deformed with crooked bodies and signs of disease about their faces. One could also make an argument that some of these deformities were caused by the fallout from WW2 atomic bombings. There's also a hint of inter-species mating towards the end of the movie. With the monsters son having been gunned down, the now mad beast goes after Michiko (whom the creature was entranced by earlier in the film). The US trailer of HALF HUMAN even screamed, "he still felt the surging need for human love!" Perhaps therein lies the nature of the offensiveness of Ishiro Honda's monster snowman opus to the Toho execs and those who saw it. With all this perceived political subtext going on, Takeo Murata's script finds room to fit the folly of greed into the mix, too (if he even intended to do so). While many reviewers ascertain the purported discriminatory aspects of the film, both civilized man, and the primitives aren't the best representations of the human race. The unnamed tribe have but one "normal" looking member of their clan -- the strikingly beautiful Chika, played by Akemi Negishi. Regarding her normalcy, Chika is the "outcast" of her people in what amounts to a reverse discrimination. Frequently chastised and beaten, one can surmise this violence and disdain for her has more to do with her beauty than anything else. However, it is because of her desire for a ring offered to her by the duplicitous businessman Oba that brings about the downfall of the snow creatures, and the primitives who worship them. The father and son ape family are the main victims in the film. Like the humans, they are prone to violence, but only when provoked in some way. The benevolence of the elder ape creature is shown when it rescues Iijima after he's been dangled over the side of a precipice (he's kicked off a cliff earlier in the film by Oba!) by the tribal chieftain as vulture food. On a non-political note, fans of KING KONG (1933) will recognize a few nods to that classic motion picture, as well as a similar structure. Certain shots in HALF HUMAN are represented near verbatim from the iconic giant ape production. The tragedy of KONG is personified in Honda's ape picture as well. Instead of filmmakers capturing a legendary gorilla, it's Oba and his crew who hope to snag the mountain-dwelling simians for a circus act. Both creatures meet their fate under similar circumstances -- Kong falls atop the Empire State Building after being riddled with machine gun fire; Honda's ape man falls from a cave precipice into a sulfur pit after being shot with rifles. 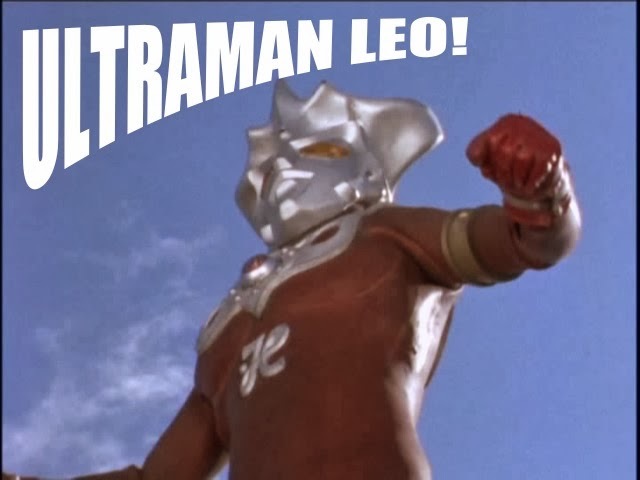 This homage to Cooper and Shoedsack's movie should come as no surprise considering Tsuburaya was inspired by that film to get into special effects. 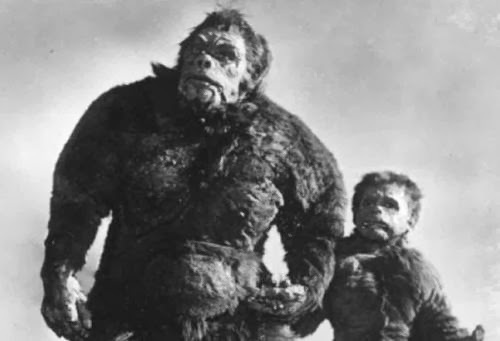 In hindsight, a film about a family of ape creatures seems an unusual choice to follow the gargantuan success of GODZILLA as opposed to that films sequel (that was passed to the hands of Motoyoshi Oda, who was no stranger to SciFi-fantasy). Yet despite the fate that befell HALF HUMAN, it would seem Honda made the better choice of the two. Compared to GODZILLA (or its first sequel for that matter), the abominable snowman movie is quaint in its smaller scale. That's not to say there aren't a good number of effects shots. The movie is generously peppered with assorted mattes, rear-projection and miniatures; and even a bit of stop-motion during the finale. Aside from Tsuburaya's handiwork, Ohashi Fuminori designed the ape suits. Reportedly, the original design was larger, and had a more fearsome appearance before it was toned down at the request of the director. This might account for some of the promotional materials and production stills that show a noticeably different creature from what we see in the finished product. In the movie, the protruding sharp teeth are gone, as is much of the hair atop the elder snow monsters head. 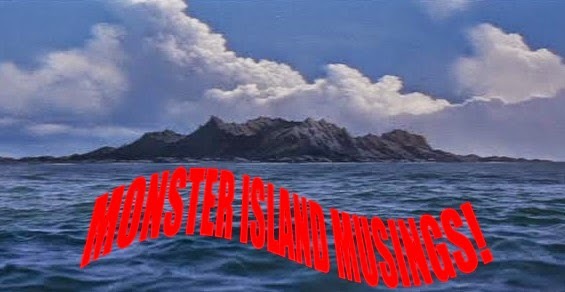 Yes, our main monster has a bald spot -- apparently to denote his age. 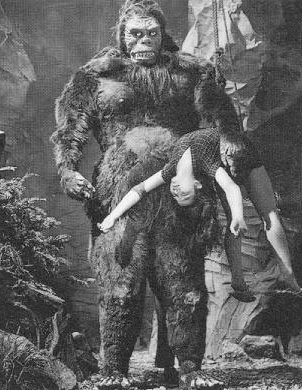 Fuminori was noteworthy for previously designing the Nipponese primate of the lost film, KING KONG APPEARS IN EDO (1938). 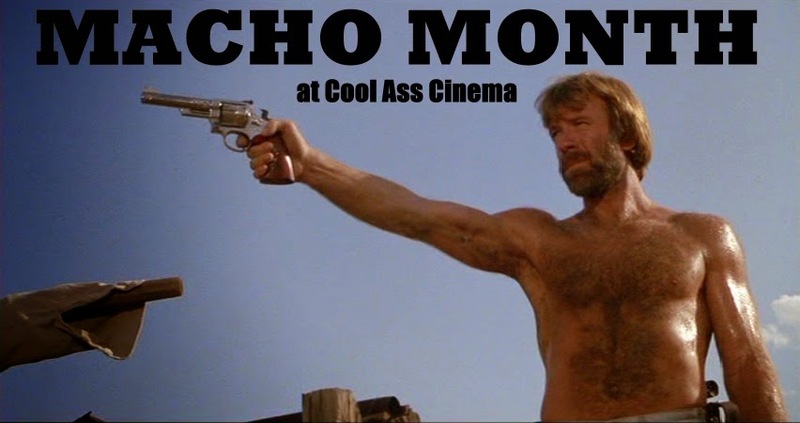 He also worked on PLANET OF THE APES (1968) in some capacity. 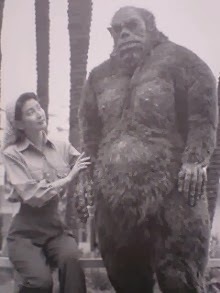 After the success of GODZILLA, KING OF THE MONSTERS (1956) in the United States, a North American release of Honda's misunderstood abominable snowman movie was inevitable. 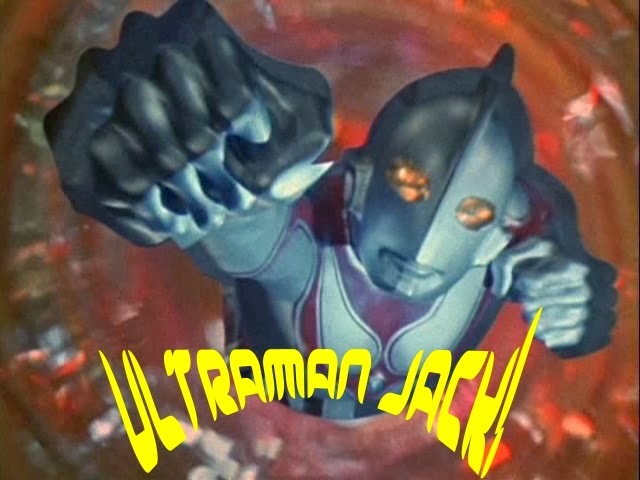 But while that release was among the most respectably altered of any foreign feature displayed on these shores, respect did not apply in the case of JUJIN YOKI OTOKO's theatrical release in America from DCA -- the same company that released RODAN (1956), PLAN 9 FROM OUTER SPACE (1956) and other monster movies and teenage delinquent exploitation pictures. 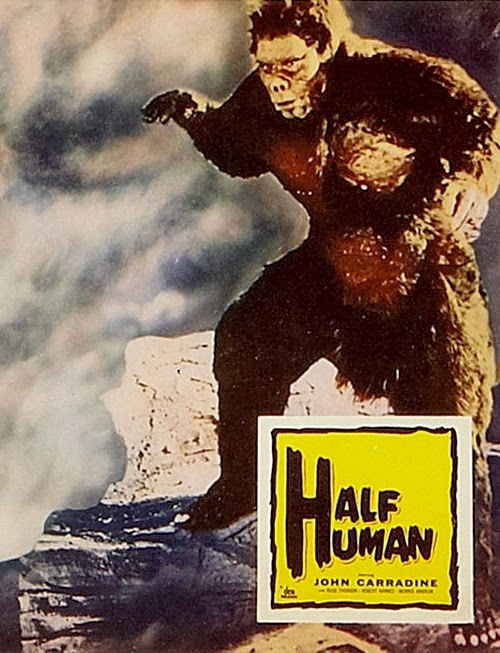 Gutted and re-edited, the US version under the title of HALF HUMAN is arguably the worst injustice committed to a Japanese monster movie; yet it's closely trailed by the US release of GODZILLA 1985. HALF HUMAN adds some 20 minutes of footage, while removing half of Honda's original presentation. We're left with a lot of John Carradine narration, and explanatory dialog by John Carradine that stands in for all the cut sequences. Additionally, Masaru Sato's music is replaced with library tracks; and scenarios are edited in such an odd fashion, they wreck havoc with the narrative and the motivations of the creature. There is one sequence in the US cut that bridges both versions -- an autopsy on the dead humanoid ape boy -- made possible by Toho shipping over one of the creature costumes. In its defense (and defending HALF HUMAN is virtually non-existent), DCA's 63 minute mess shortens or eliminates much of the mountain climbing and walking shots that hinder the pace of Honda's 94 minute version. Probably the most perplexing thing about the American version of Honda's movie is that while JUJIN YUKI OTOKO is banned in Japan, the shorter HALF HUMAN is not. Watching the two side by side, it would seem this is because virtually all the dramatic, hot-topic elements are excised, or toned down to the point where what remains is mere filler in between shots of the monster. Moreover, Japan (and the rest of the world) might be denied a restored, wide DVD release of Honda's movie, but that isn't to say it hasn't saw release in other ways over the years. A soundtrack CD of Masaru Sato's intermittently opulent, mysterious score was released in Japan in 1997. The following year, a 2-CD recording of the entire film in audio form surfaced on the Gryphone Inc. label. Action figures and model kits of the ape creatures have been released in Japan via X-Plus in the late 90s, so there's obviously interest in the title. 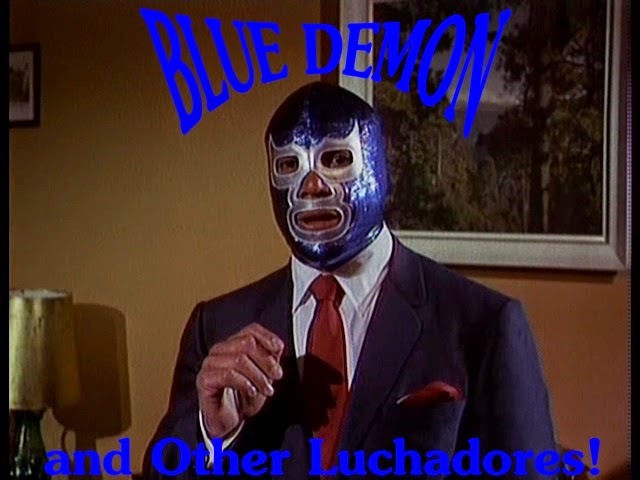 Since a time coded screener was leaked to the masses sometime in the late 80s/early 90s, more viewers have laid their eyes on the once mysterious, but still obscure JUJIN YUKI OTOKO. It's bastardized, and inferior US cut is more familiar, and it, too, has been out of circulation for some time now legally. 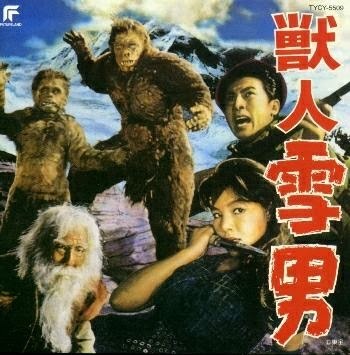 Like some of the other banned Japanese movies that eventually saw DVD release (like LATITUDE ZERO and HORRORS OF MALFORMED MEN), hopefully Toho will release their abominable snowman movie from the vaults that have confined it for nearly 60 years.